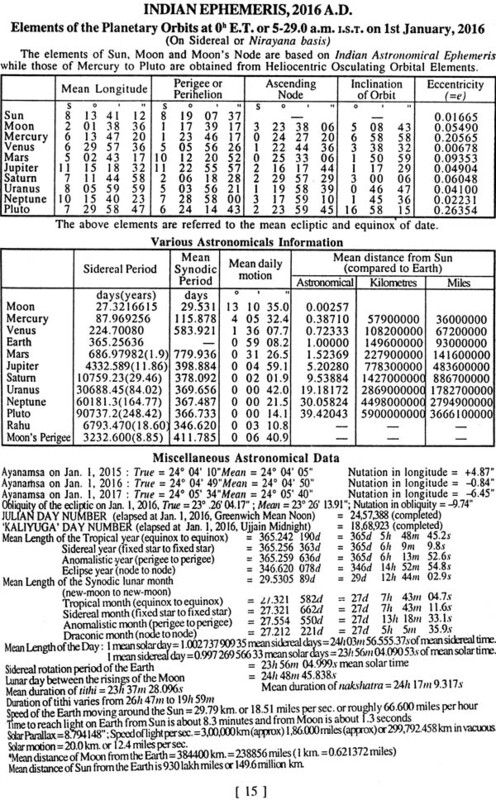 This annual astronomical ephemeris has stepped into 73rd year of its publication with the present issue for 2011. 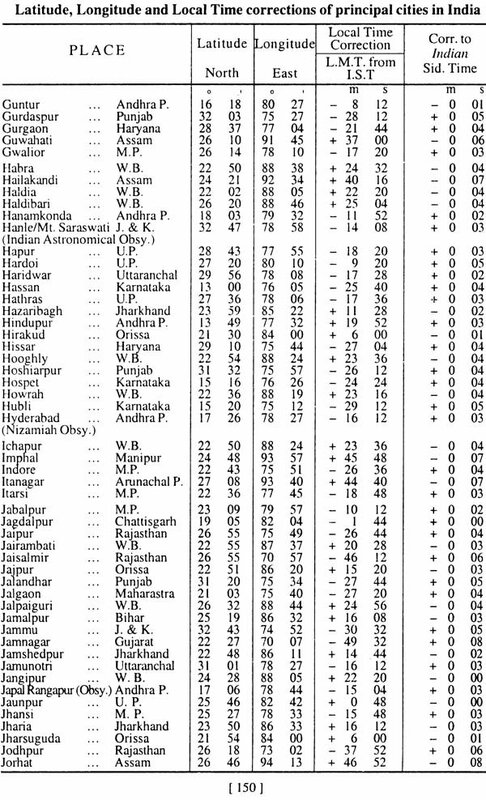 The Ephemeris was founded by late N. C. Lahiri in 1939, the first Indian member of the Ephemerides-Commission of the International Astronomical Union, Paris, and the first Officer-in-charge of the then Nautical Almanac Unit of the Govt. of India (now known as Positional Astronomy Centre) at Kolkata. 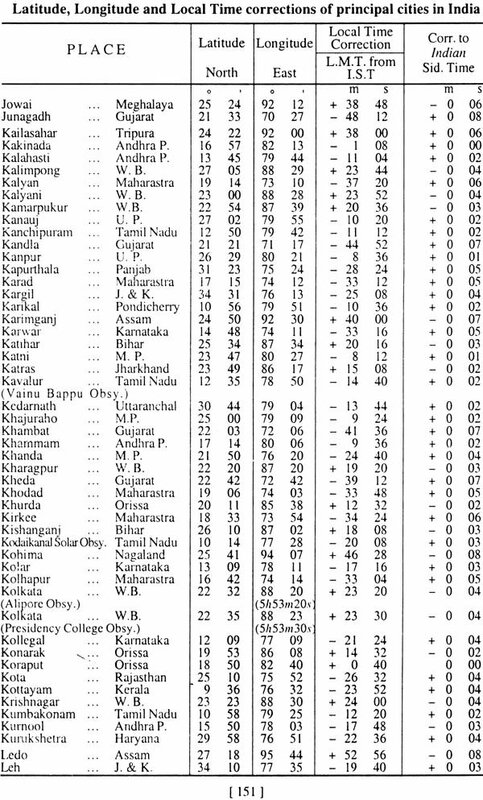 The local almanacs published from different parts of India are still giving erroneous astronomical parameters for preparation of the almanacs. We are earnestly exerting our efforts for rectification of such parameters shown in those almanacs. 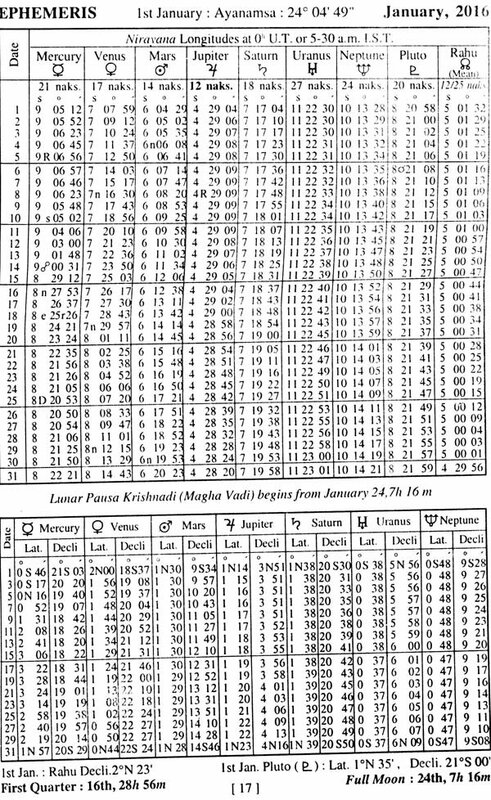 This ephemeris is intended to provide most accurate and up-to-date astronomical data in advance to its users. 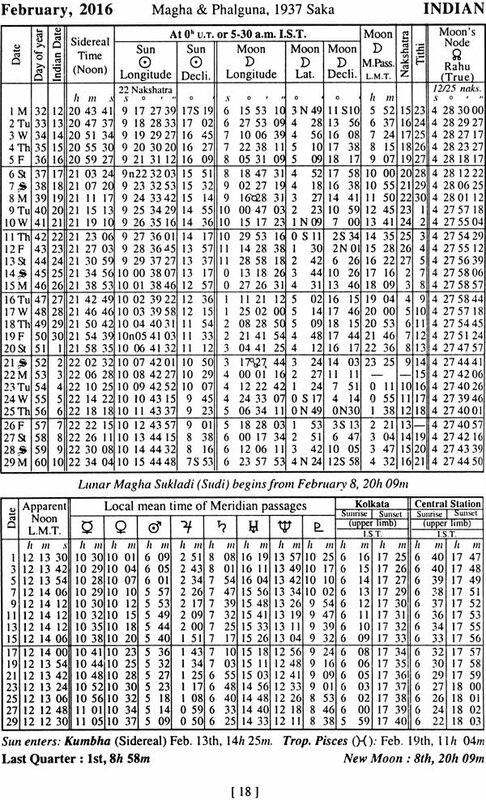 The ephemeris is based on nirayana or sidereal system of calculation. 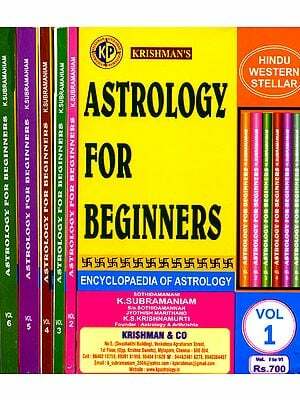 The basis of the nirayana zodiac is the adoption of 285 A. D. or 207 Saka as the zero ayanamsa year. This value was adopted by Shri N. C. Lahiri in this Ephemeris from 1948 issue. The Calendar Reform Committee appointed by the Govt. of India In 1952 recommended adoption of this value of ayanamscs and later the Govt. of India also adopted this system of ayanamsa in 1953. In view of this, it is called as Lahiri-Ayanamsa. 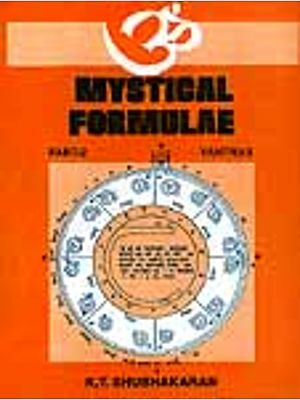 This value of ayanamsa is now being used in almost all the reformed panchangs and ephemeris in India as well as in the Indian Astronomical Ephemeris and the Rashtriya Panchangs of the Govt. of India. 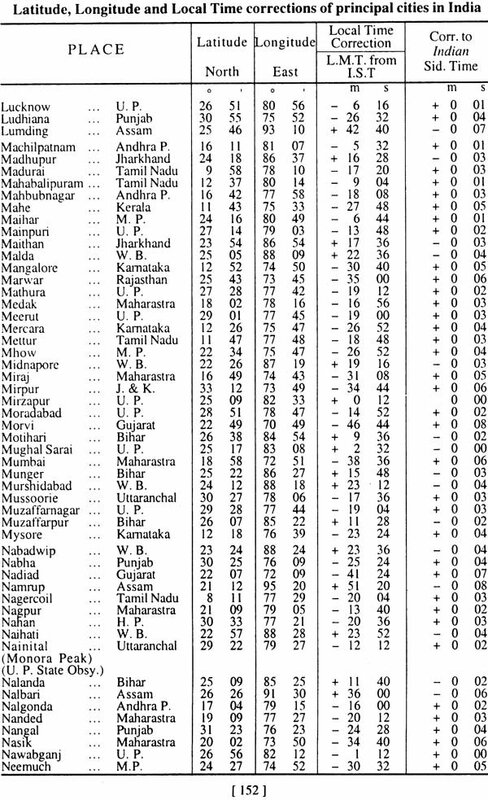 It is worth mentioning that the date of coincidence of the Sayana and Nirayana zodiacs on the Vernal Equinox day of 285 AD. based on the position of the star Chitra (a Virginis) as was determined by late N. C. Lahiri during his life time is almost the same as derived from the data available from the Astronomisches Rechen institute of Heidelberg, Germany. We express our thanks to the Director, Positional Astronomy Centre, Kolkata of India Meteorological Department (Govt. of India) for kindly supplying some astronomical data for use in the Ephemeris. 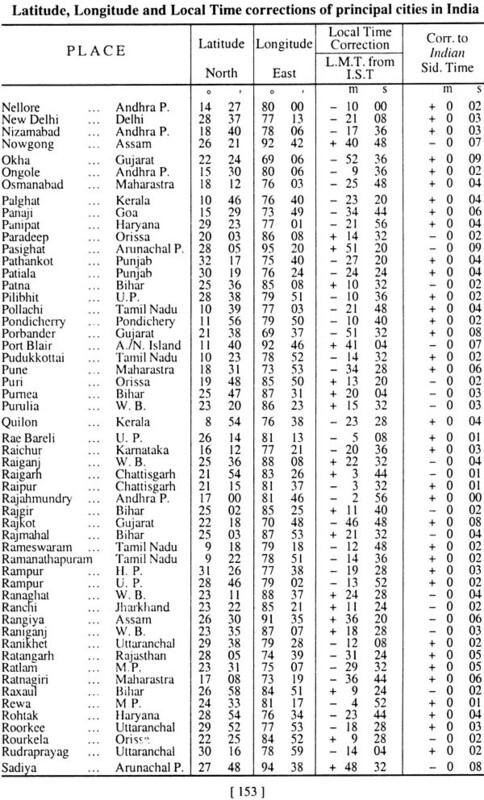 Sincerest thanks are also to our esteemed readers and users of this ephemeris for their kind co-operation and suggestions. 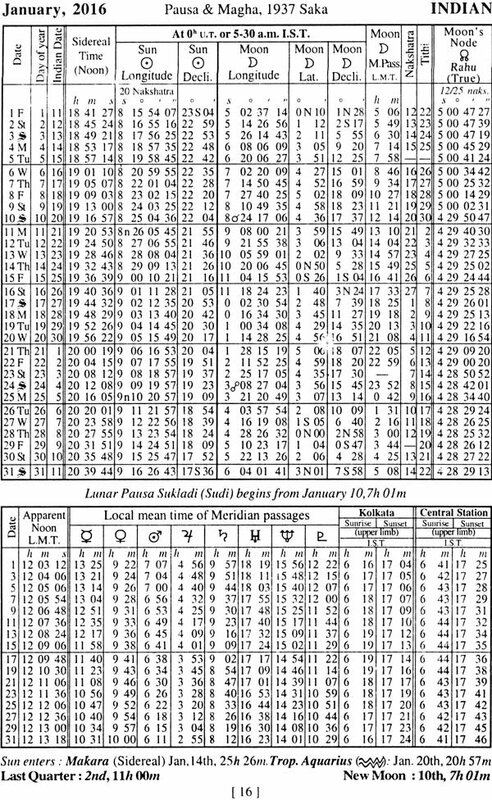 Suggestions for further improvement of this ephemeris would be highly appreciated. Utmost care is always taken to bring out this publication free of any error. We are making best efforts to add each year some additional data which are to facilitate the users of this ephemeris for their computational work. I need the 2016 of LAHIRI'S INDIAN EPHEMERIS OF PLANETS' POSITIONS astrology book ,how can buy the book?